Microsoft Build Developer Conference Tour T.O. How do you get suits, board shorts, and a population of 90% males in one room? Offer a tech showcase of the newest, coolest, operating system for free. On a rainy Friday mid-June, at the Build Developer Conference Tour, Microsoft came to Toronto to showcase Windows 10 and all the newest concepts and fixes to the majority of their user’s complaints. The Build Developer Conference Tour is a shortened version of what took place in San Francisco back in May. Several times throughout the presentations, the audience was re-assured that not only were the product demos were LIVE and not pre-recorded, but that Microsoft was actually listening to our complaints of their products. For years, Microsoft has been the target of jokes and complaints, be it their inability to process audio and video, or being the benchmark for web development as the “special browser.” Microsoft has now taken all of those jokes made against them and redesigned their flagship product. Windows 10 now brings a gun to the gunfight instead of a banana. … And many more end user toys and trinkets. During the product demos, Windows10 was shown to be running on Cellphones, Surfaces, and even Raspberry Pi 2 devices. Better yet, applications that were being demonstrated built in Windows10 were running on Win10, Android, and OSX. Cross-Platform development has been simplified. 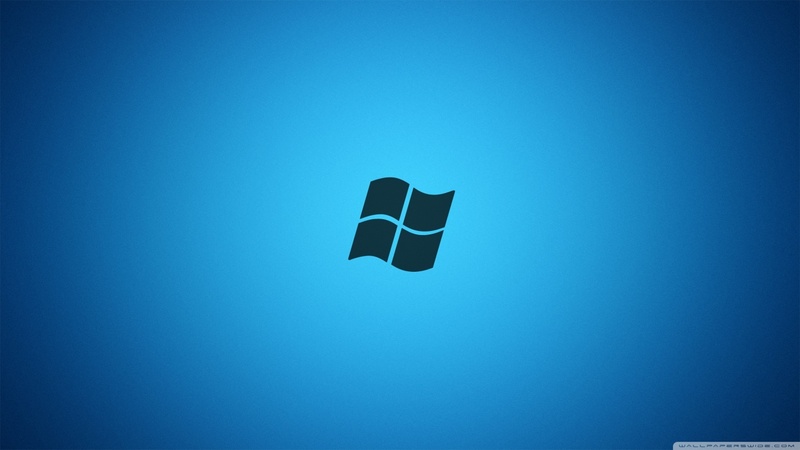 Native Windows application development has been simplified. Practically everything about application development has been simplified. So much so, that I fear that my job will be taken over by an untrained monkey. Joking aside, the advancements that the developers at Microsoft have made to the development suite and debugging engine will decrease development times, increase productivity, and increase quality of code. By the half-way mark of the presentations, it was apparent that the focus was for application development and not so much about web development. It wasn’t until after lunch and a contest to win some tech (which was not Indian leg wrestling as I had hoped) where the new browser would become apparent. Edge, the new browser by Microsoft, will be the new standard in testing website code. From the benchmark tests that have been run by Microsoft development teams using software designed and used by both Chrome and Safari, Edge has come out on top by surpassing the stats of the respective browsers for each test. One of the reasons that Internet Explorer is by far the worst browser to work with, it is only due to bloating caused by legacy support. The focus on support of older markup and code piles up and up on each version that was released over the years. Edge will no longer require to support websites that are 20 years old, thus alieving it from focusing on legacy and allowing it to focus on being awesome instead. To accompany the new browser, a new rendering engine has been created: EdgeHTML. This rendering engine will properly support web audio, 3D rendering, interactivity, security, and a bunch more. Microsoft finally has a browser that is on par with Chrome and Safari and can hold their heads up high. Not having to re-write existing code is a huge relief for developers. We are lazy by nature, but I doubt that there is anyone that enjoys doing the same thing twice. Microsoft has built a couple of processes that will take existing code, be it VB, C#, Java, or Objective-C, and convert it into a usable library for your new application. I may not have won a phone, but I did come out of this conference with something valuable.